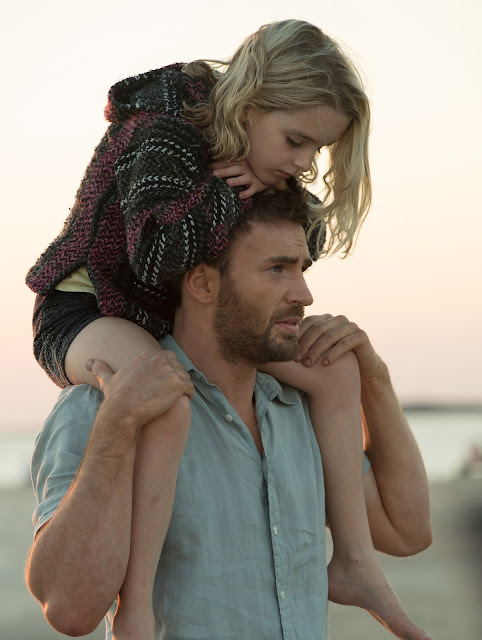 Frank Adler (Chris Evans) is a single man raising a child prodigy- his spirited niece Mary (McKenna Grace) in a coastal town in Florida. Frank's plans for a normal school life for Mary are foiled when the seven year old's mathematical abilities come to the attention of Frank's formidable mother, Evelyn (Lindsay Duncan), whose plans for her granddaughter threaten to separate Frank and Mary. Ocatvaia Spencer plays Roberta, Frank and Mary's landlady and best friend. Jenny Slate is Mary's teacher, Bonnie, a young woman whose concern for her student develops into a connection with her uncle, as well. Retail value of prize pack is $25.00. Contest is open to U.S. residents 18 years old and over. Winner will be chosen by Rafflecopter and notified by email. 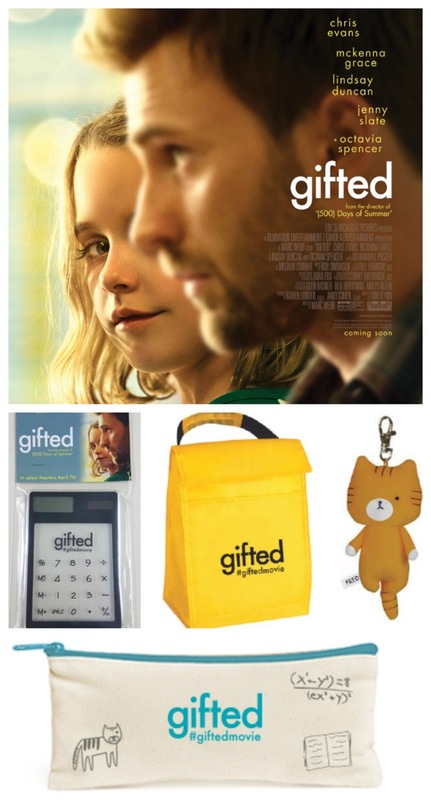 Winner must provide a U.S. mailing address to be forwarded to Fox Searchlight. If winner does not respond to email within 3 days, The Jersey Momma has the right to choose a new winner (sorry, but you snooze, you lose!). 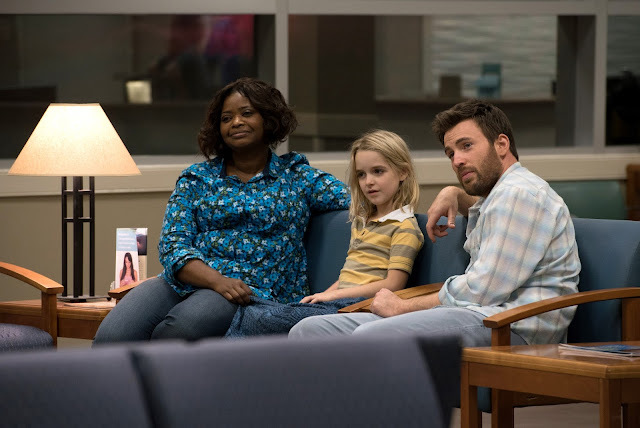 This looks like such a cute movie! Can't wait to see it. I am so excited for this movie. Can't wait to see it! I entered the giveaway too! It looks great, doesn't it? Good luck! What a great giveaway and the movie sounds great too!